MILFORD United manager Michael Deeney acknowledges that his struggling team are entering a crucial stage in their season this Sunday when they welcome Kildrum Tigers to Moyle View Park at 2pm. Deeney took over the reins at the start of the season, but the opening stages of his tenure were disrupted as eight members of his squad were involved in Milford GAA ‘s bid for league and championship glory. Those players have been solely committed to Milford United’s cause since the end of October, but Deeney’s side have still failed to hit form. They sit second from bottom in the league with just one win from seven games, and need to start picking up points if they are to avoid a relegation battle. 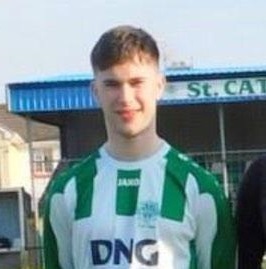 Milford face into four games against Kildrum, Kilmacrennan Celtic, St Catherine’s, and Glenea United in January, and Deeney is targeting a big month. “I’m working with a fantastic bunch of players, and to be honest, I am disappointed that the results haven’t been better. “There’s no point in making excuses, the truth is we just haven’t been good enough in certain games. “We do have a lot of quality players like Joey Cullen and Gary Merritt, and big ‘Spike’ (Mark Flood) is coming back into the reckoning after missing a few months. I believe we have the strongest squad in the league. Deeney has managed Fanad United previously, while he was also involved with Swilly Rovers when Jason Gibson was in charge. 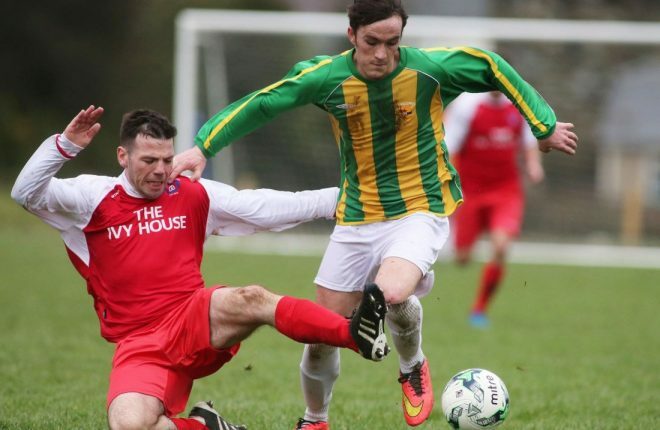 This is his first foray into the Donegal Junior League, and he has been struck by the competitive standard. Milford may lie second from bottom, but they are only six points off second placed Kildrum, albeit with one more game played. “It really has taken me aback, how strong the league is if I’m being honest, and I’m enjoying it. “I thought we would have won our last game against Castlefin, but they were very good. “I know Raymond Foy has now gone on to Institute, but they had a couple of other smashing players as well. “It’s a funny league. I thought we dominated against Lagan, but they beat us. And then, Rathmullan played very well against us down there, and we won that match. 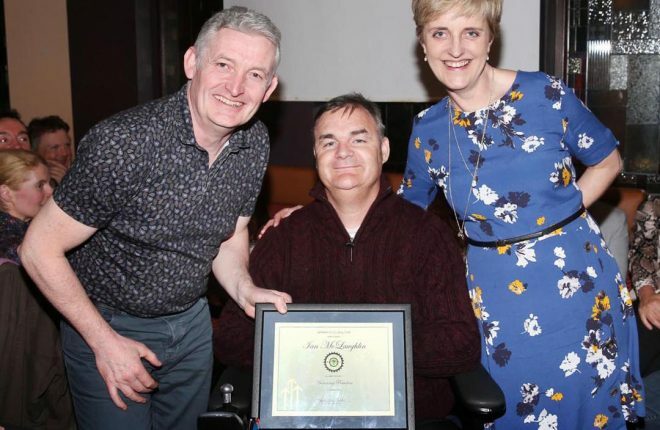 “When I was involved with Swilly, you had a decent idea of the games where you had a chance and the ones where you were going to be up against it. Deeney has worked closely with Milford GAA manager Danny O’Donnell since he took charge, and that is important as they are working off more or less the same pool of players. 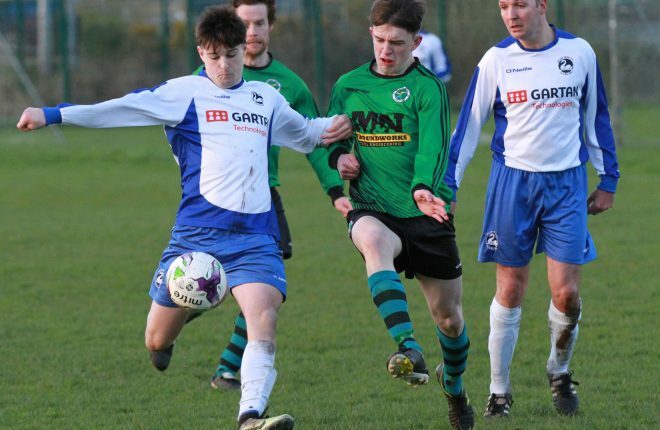 Milford United were severely weakened at the start of October as the GAA team chased glory, but they still managed to pick up draws with league champions Drumoghill and Convoy Arsenal. When the dual commitments ceased, Deeney thought his team would start picking up wins straight away, but it didn’t play out that way. “I’ve tried to be as fair as I can to Danny since I came down here, and we have worked well together so far. “The success they had last year was phenomenal and I had to respect that. 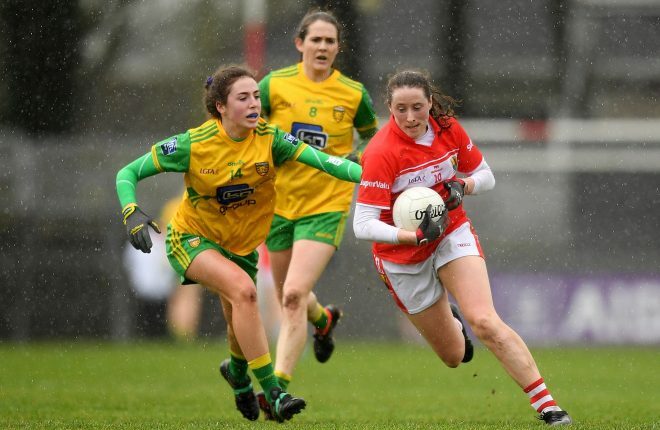 “Unfortunately, our match with Lagan clashed with a big game with the gaelic. It was a no-win situation for the lads so I allowed seven of the boys to go and play gaelic and we ended up losing. That’s just the way it worked out. 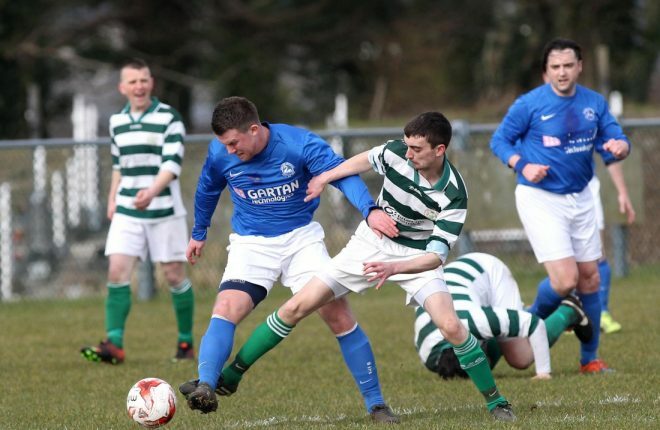 “It was frustrating for the boys because while they wanted to help the gaelic team get over the line, they weren’t missing any training sessions with us either, and it wasn’t easy on them to watch Milford United go out with a weakened team on a Sunday. “I suppose it was probably naivety on my part, but I felt when we got them back that everything would just click into place, and that didn’t happen. 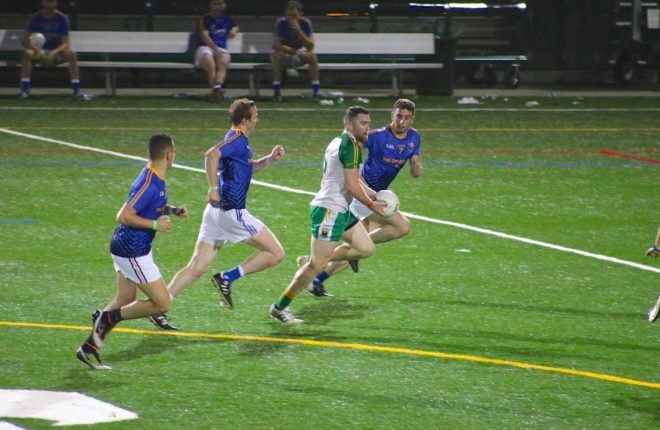 “The thing that maybe I was overlooking was how physically demanding the gaelic was on them, and it took a lot out of them. “The boys that play both sports switch between seasons and they never really get a break. It’s just about trying to balance things as best we can. “It was more just to get the legs going again after a few weeks. 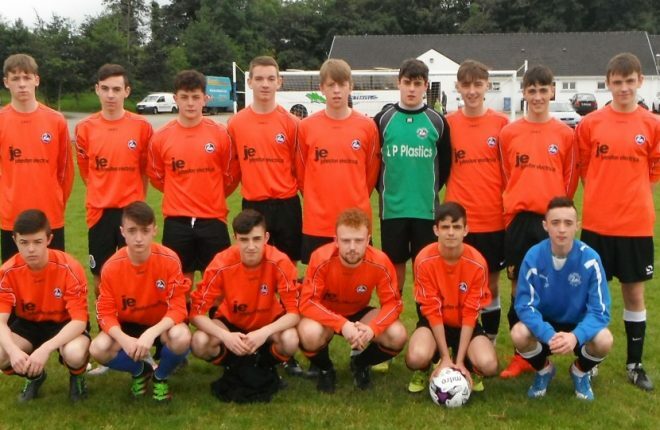 “We started very well against Fanad but to be fair they came back strongly. “The Swilly game was a good test, because they’re under a bit of a revival with Gerry (Crossan) and obviously they have Tony McNamee back. “We missed a few chances, before we called the game off twenty minutes into the second half. Kildrum Tigers have been going well this season, and if they can keep things together over the next couple of weeks, Shane Brown’s team should be well placed to make a bid for the league title. The sides played out a 1-1 draw at the Station Road on the opening day of the season, and another close battle is expect this weekend. “We played them earlier this year, and we could have been out of sight in the first half,” Deeney explained. “We could have been four up, but we missed a barrel load of chances, and we only scored once. “In the end up, Caolan (McGettigan) earned us a point in the second half, because he pulled off two wonderful saves. “Kildrum are a physically strong team and we know that we are going to have to play well for 90 minutes if we are to win the match. Kildrum Tigers looking to improve this year.